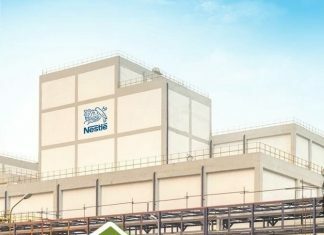 With rapidly depleting foreign exchange reserves, a weak local currency, and fears of not being able to finance import bills, experts believe Pakistan to be on the brink of an economic disaster. The country is also drowning in external debt, having taken on loans from China for the $62 billion China-Pakistan Economic Corridor (CPEC). To avoid a full-blown balance of payments crisis, Islamabad needs outside help. It has two options: the International Monetary Fund or Beijing. Neither, however, may solve its economic woes in the long run, according to CNBC. Pakistan has already gone through 21 IMF programs in total, with the most recent one ending two years ago. 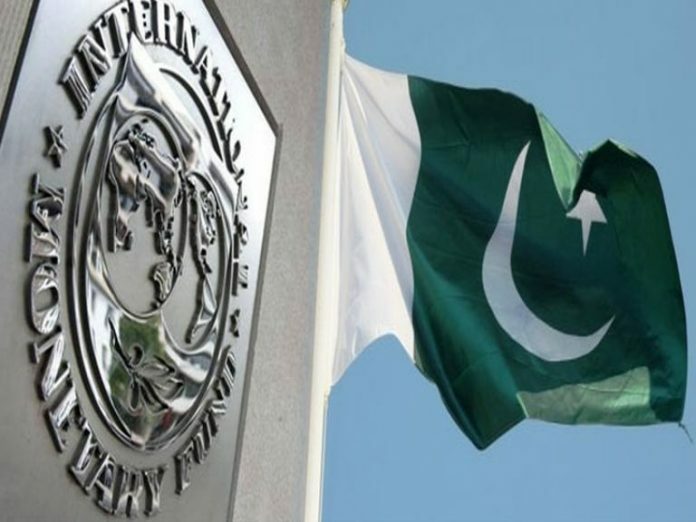 If the administration of incoming Prime Minister Imran Khan seeks out another loan, estimated at $10 billion, the country will be subject to the IMF’s strict austerity measures that are likely to hurt growth. The US meanwhile, has taken issue with the idea of IMF funds going toward Pakistan’s Chinese debt obligations. “There’s no rationale for IMF tax dollars — and associated with that, American dollars that are part of the IMF funding — for those to go to bail out Chinese bondholders or China itself,” said Secretary of State Mike Pompeo to CNBC. In response, Pakistan’s finance ministry has refuted Pompeo’s linkage of IMF assistance with the China-Pakistan Economic Corridor (CPEC). Alternatively, Khan’s government could turn to China for fresh loans. 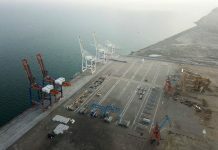 But that would mean Islamabad wading even deeper into the so-called “Chinese debt trap” — a frequent criticism of Beijing’s infrastructure spending spree that’s known as the Belt and Road Initiative, of which the CPEC is a part. Last month, Beijing loaned Pakistan $1 billion to boost its shrinking foreign currency reserves. 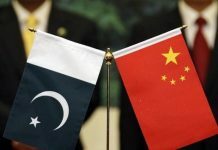 For the current fiscal year thus far, China’s lending to Pakistan is set to exceed $5 billion, according to Reuters.